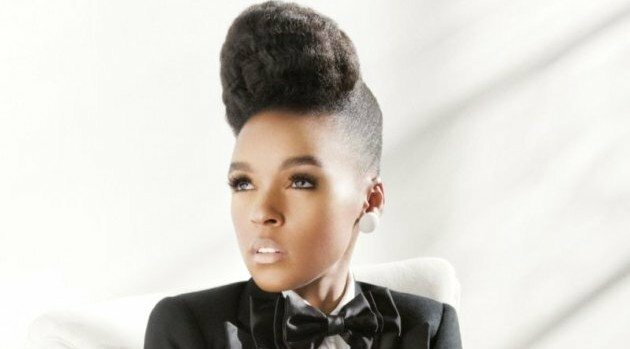 Image Courtesy ANDREW ZAEH/AtlanticJanelle Monae will be honored during the Grammy Museum’s Jane Ortner Education Award Luncheon, Wednesday, July 16, 2014 at Club Nokia at L.A. LIVE in Los Angeles. First lady Michelle Obama will deliver the keynote address for the event, which will see Monae receiving the Jane Ortner Artist Award for her dedication to education through the arts, and her support of the Grammy Museum’s educational programming. The award is named after Jane Ortner, a devoted public school teacher and wife of a music attorney who is one of the Museum’s board members, who recognized the critical importance of music in education. For more information, visit GrammyMuseum.org.